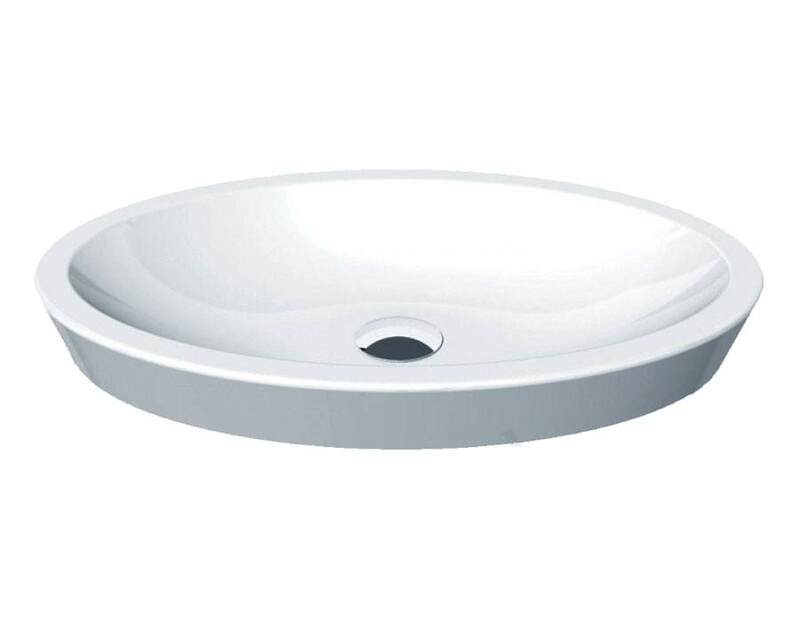 Now you can give your freshening up moments a delightfully refreshing twist by bringing home this Essential IVY Vessel Oval Countertop Basin. 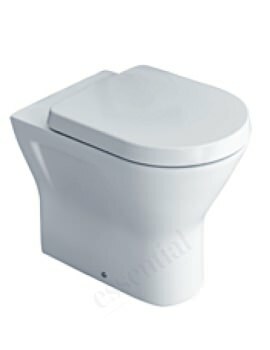 Meticulously crafted from prime quality Vitreous China, this essential unit will reward you with years of uninterrupted flawless service. 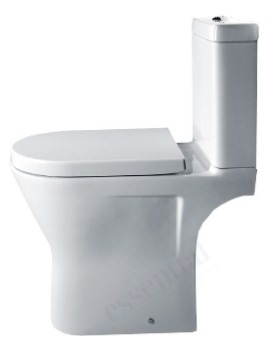 For filling your bathroom with bright radiance, it comes in a dazzling white finish. 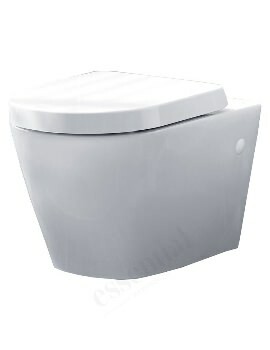 For strengthening your confidence in the quality of this basin, the manufacturer provides a one year guarantee against any manufacturing defects. 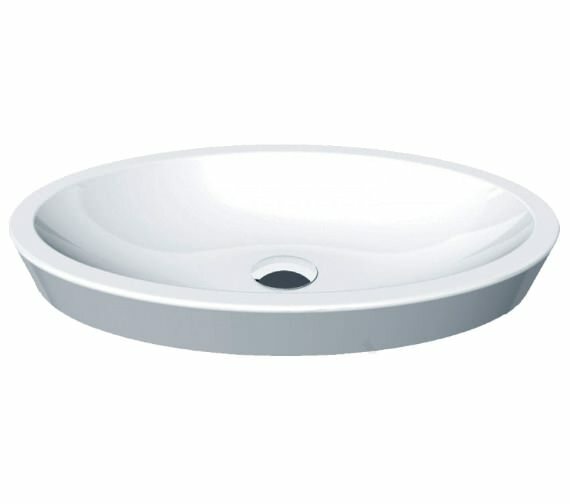 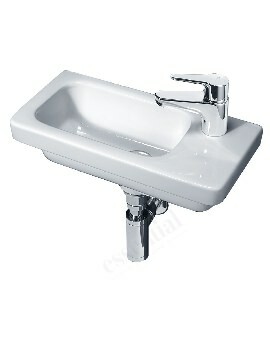 It comes without a tap hole, which you can drill and install the tap of your choice to complement the design of this basin.